Like us on Facebook http://www.facebook.com/allstarphotobooth. 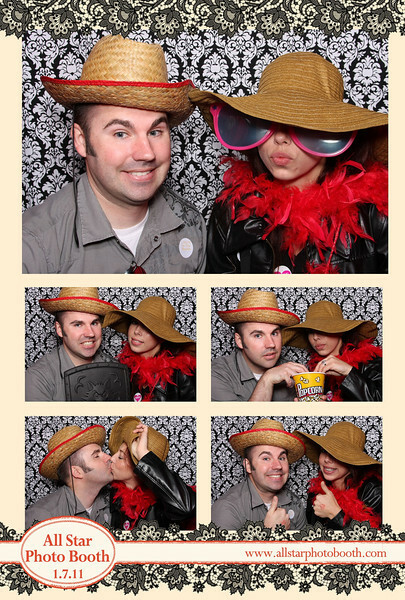 Tag All Star Photo Booth when you upload your photo to facebook to be entered in our monthly drawing! The password for most events is the date in this format: 2 Digit Month, 2 Digit Day and 4 Digit Year (ex. 08152018).